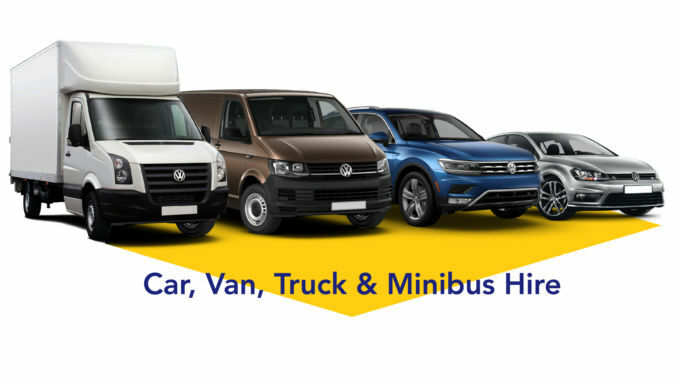 Need a van for a few hours for those little jobs and don't want to pay for a full day? 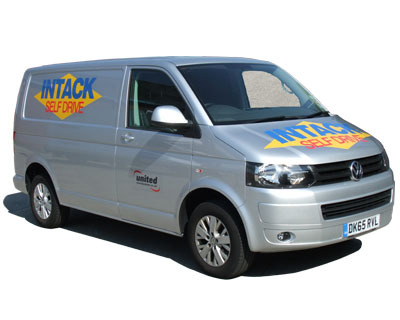 Save over 25% on full day rates by taking a van for 4 Hours, available 7 days a week. Ideal for clearing out the Garage for that long over due Spring Clean, collecting your new furniture from ikea, kitchens from B&Q or TV's from Currys. Select any 4hr period on the booking form to receive the discounted hire rate, vehicles collected at 16:00 or later must be returned before 20:00 to qualify for the discounted rate.